Carton Box Sealing Packing Machine - Buy carton sealing machine, carton box packing machine, packing machine Product on Zhangjiagang Borun Machinery Co., Ltd.
Carton Box Sealing Packing Machine is specially used for packing bottles (plastic/glass) into carton; we can also offer the one to pack small boxes or other products inside. 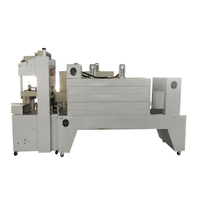 Auto Carton Box Sealing Packing Machine can arrange the products according to the requirement of the package. 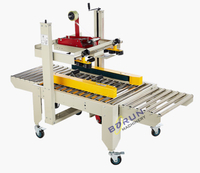 It has the advantage of wide application, especially can combined with the packing assembly line, easy move, computerized, easy operation and stability. 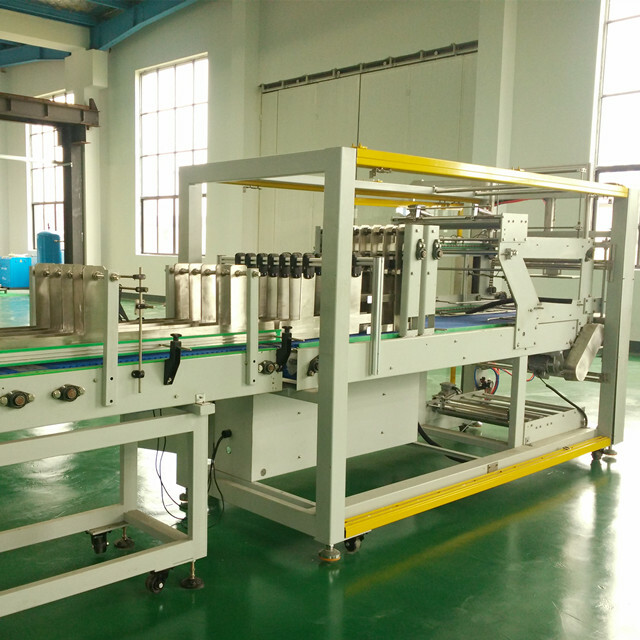 It is suitable for packing bottle, carton, bags, etc. 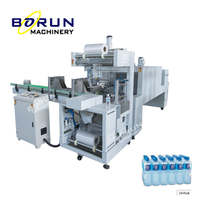 This machine is specially used for packing bottles (plastic/glass) into carton; we can also offer the one to pack small boxes or other products inside. 1. 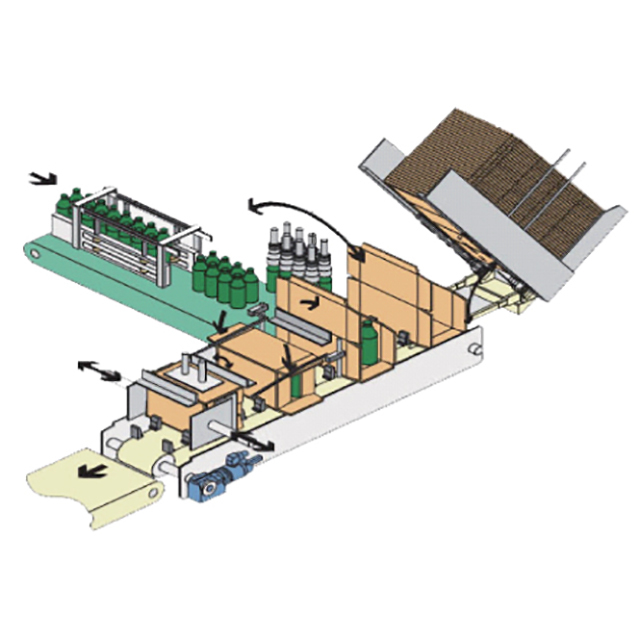 The machine will arrange the products according to the carton filling requirement. 2. 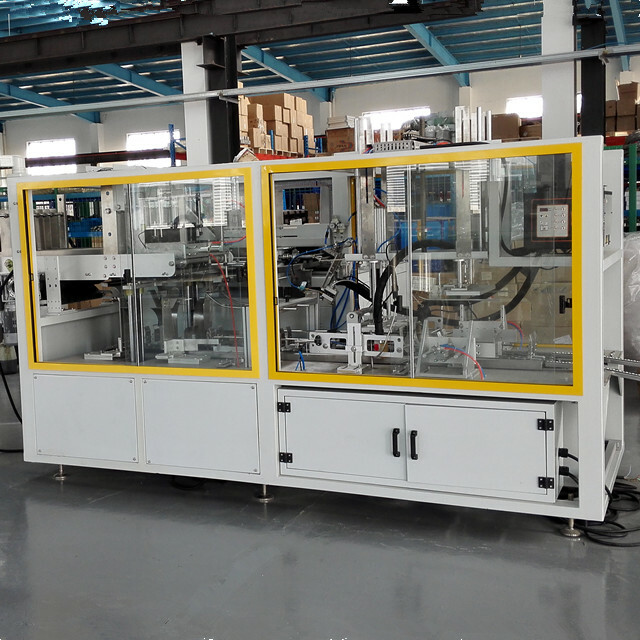 It has novelty design and compact construction. 3. 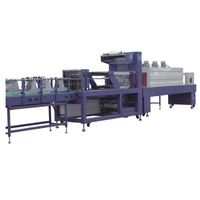 It has wide application; it is suit for carton multi products. 4. 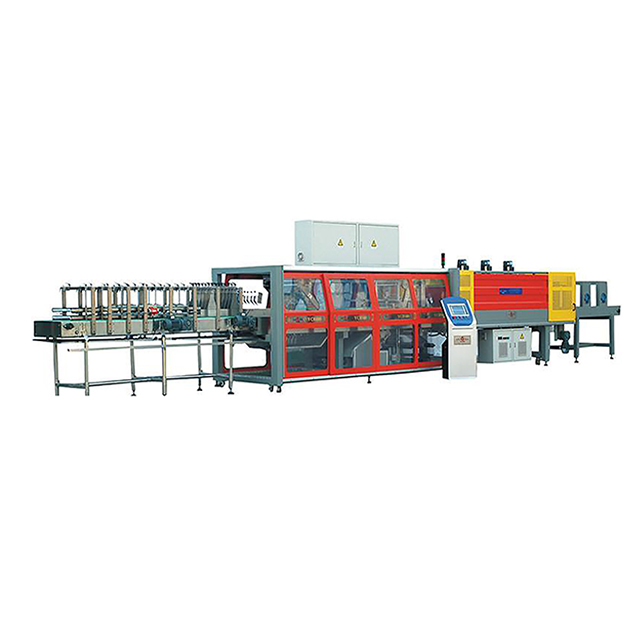 It is easy to move and uses combined with the packing assemble line especially. 5. It is controlled by the computer and easy to operation and stable.